Grass is a big part of any front or back yard. When you have no grass, then you need to make sure that you choose the right grass for the area. This can be done when you consider all the options out there and how they can be used to boost the appearance of your home. There are many types of grasses out there to choose from believe it or not, so it is essential to consider the many types based on the area that you live in. Of course, some people like to choose other types of grass to cut down on the maintenance that would normally come from natural grass types. 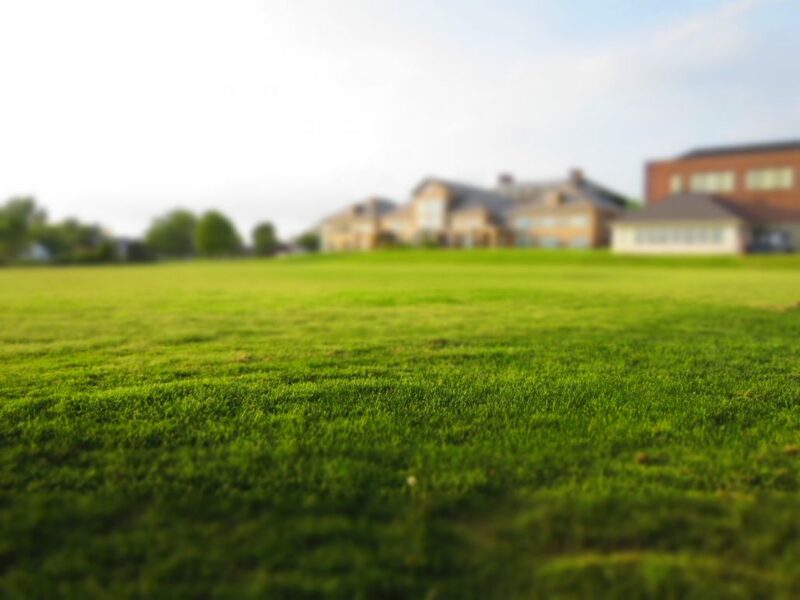 The type of grass you choose depends on the area you live in and your preference. It is always important to speak with a professional landscaping contractor to find out more information. They can help you decide which might be the best option to go with. They want to make sure that your yard looks its best and using the right grass, it can. If you want a low maintenance solution, using one of the alternatives to grass can also be an ideal choice to make for the outside of your home. However, you must consider that these alternatives might also come with a higher price, depending on the size of the lot you must fill in with it. Contractors Today provides the assistance you need to find landscaping contractors working in your area. Give us a call or fill out the form below and we will contact you with the local contractors today!